Nowadays, managed PoE switches are getting more and more popular among network users. Many people are likely to choose a managed switch with PoE function rather than an unmanaged one. Why does this appear? Are there special reasons? Look at this post to learn why you should use a managed switch with PoE as well as the difference between an unmanaged PoE switch and managed PoE switch. You may know that network switch can be divided into two types in management level, namely managed switch and unmanaged switch. Then, what is a managed switch? What’s the difference between unmanaged vs. managed switch? Actually, a managed switch is a switch that allows access to one or more interfaces for the purpose of configuration or management of features such as Spanning Tree Protocol (STP), port speed, VLANs, etc. It can give you more control over your LAN traffic and offer advanced features to control that traffic. 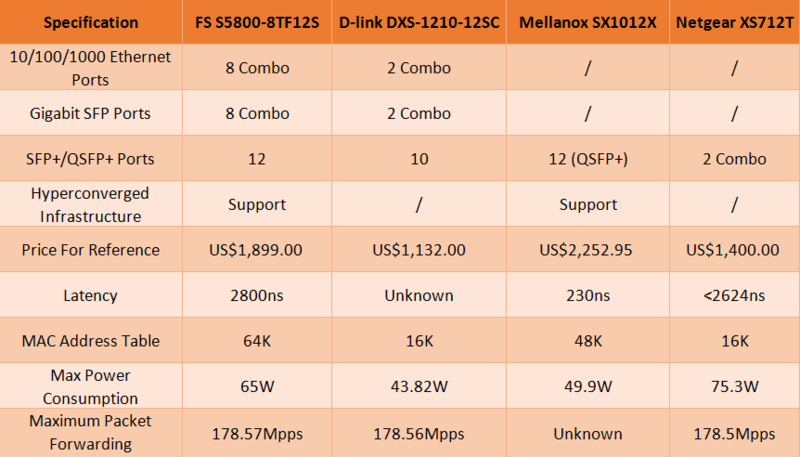 For example, the FS S5800-48F4S 10GbE switch, supporting MLAG, VxLAN, SNMP, etc. On the contrary, an unmanaged switch just simply allows Ethernet devices to communicate with one another, such as a PC or network printer. It is shipped with a fixed configuration and do not allow any changes to this configuration. Normally, a managed switch is always better than an unmanaged one since it can provide all the features of an unmanaged switch. Compared with an unmanaged switch, a managed one has the the advantages such as administrative controls, networking monitoring, limited communication for unauthorized devices, etc. What Is PoE? Why Should You Use A Managed Switch With PoE? 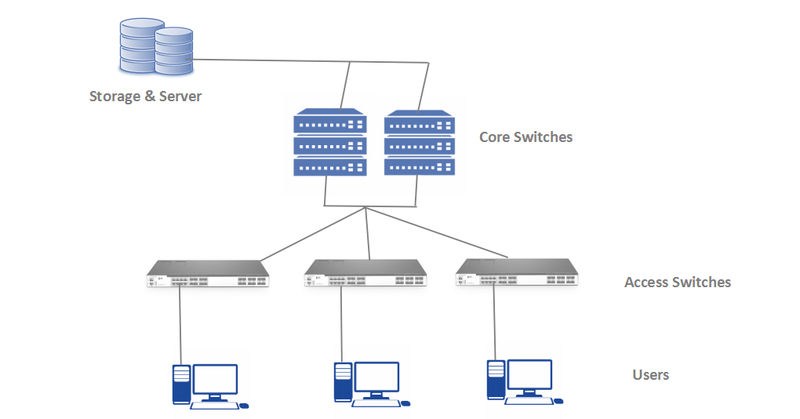 From the introduction above, you may be aware of the importance of a managed switch. Then, why should you use a managed switch with PoE? Do you know what a managed PoE switch is? Actually, PoE means power over Ethernet. The main advantage or feature of PoE is delivery of data and power at the same time over one Cat5e or Cat6 Ethernet cable. It ends the need for AC or DC power supplies and outlets. What’s more, a remote installation costs less than fiber as no electrician is required. PoE is not recommended for sending network data over long distances, or for extreme temperatures unless industrial designation is present. 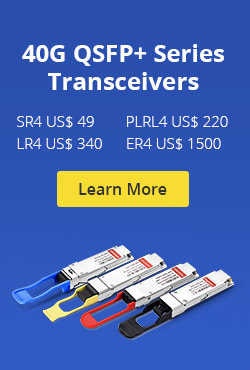 It is often seen to be used in a Gigabit Ethernet switch, and it is mainly used with IP cameras, VoIP phones and WAP (wireless access points). These are the reasons why you should use a managed switch with PoE. 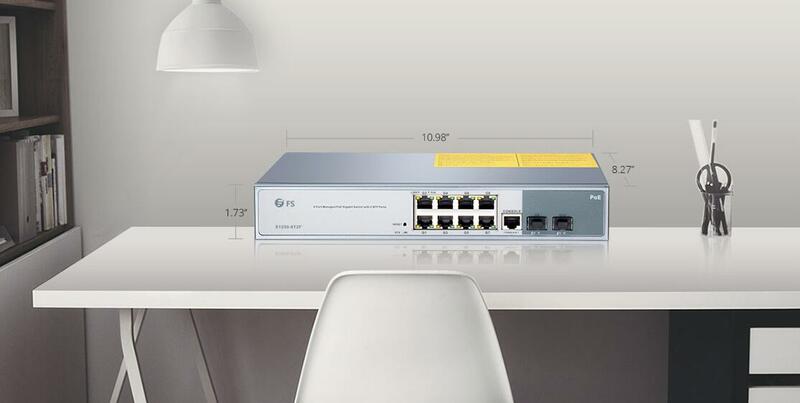 Here, let’s take FS 8-port Gigabit PoE+ managed switch as an example. 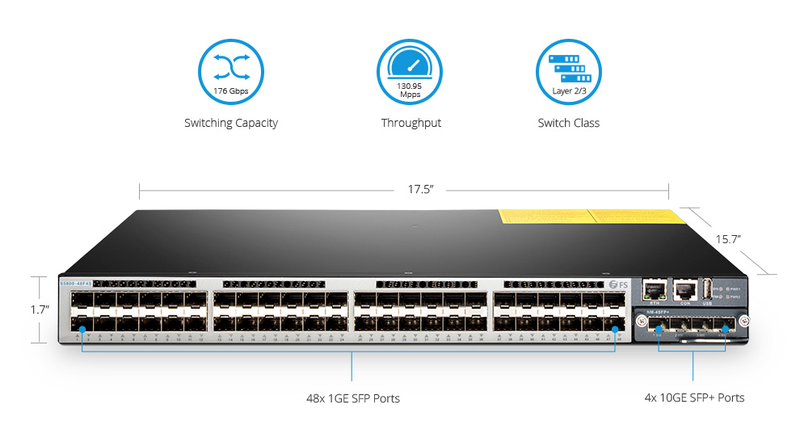 The FS 8-port Gigabit PoE+ managed switch can offer you cost-effective and efficient PoE solution for business. 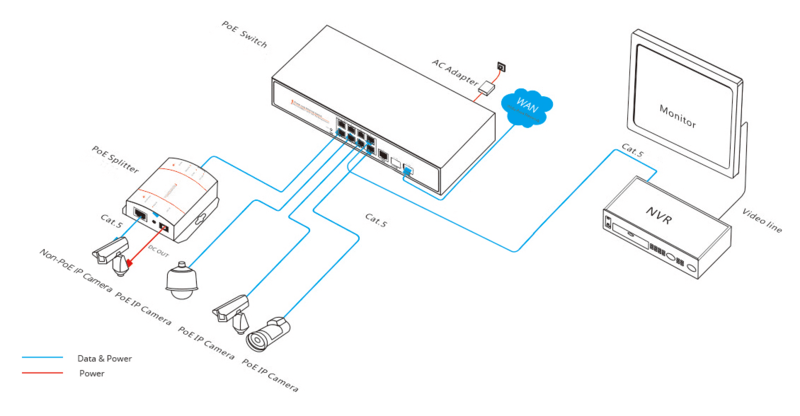 As you can see from the following picture and video, if you need to connect to NVR for better surveillance network building or for IP camera consideration, such a managed PoE switch is an ideal choice. With all the illustration above, you may have a general understanding of what a managed PoE switch is and why you should use it in certain circumstances. A managed switch with PoE not only includes all the functions that a managed switch has, but also enables you to transfer data and power at the same time over one Cat5e or Cat6 Ethernet cable. This entry was posted in Network Switches and tagged advantages of a managed switch, managed PoE switch, managed switch supporting PoE, managed switch with PoE on January 11, 2019 by Fracy.Yin. 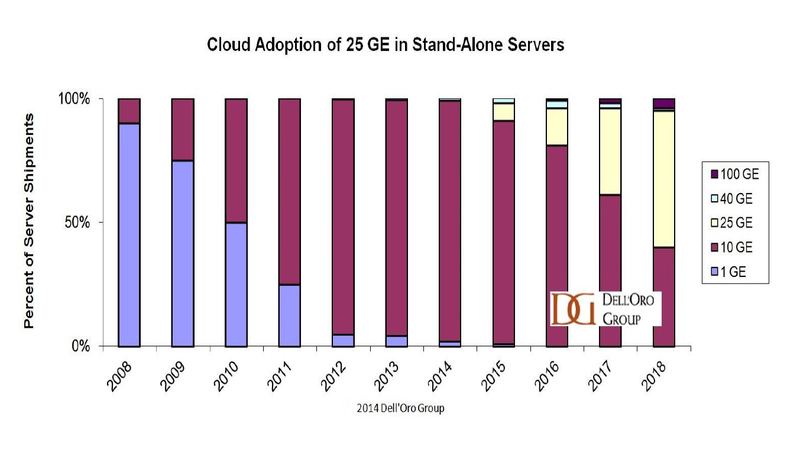 Open networking seems to be more and more popular compared with traditional networks at present. As one of the most important parts in open network, open source switch has raised much attention. Then, what is open source switch? Why should you use it? Just read through this post to get all the answers as well as the introduction on different types of open source switches. 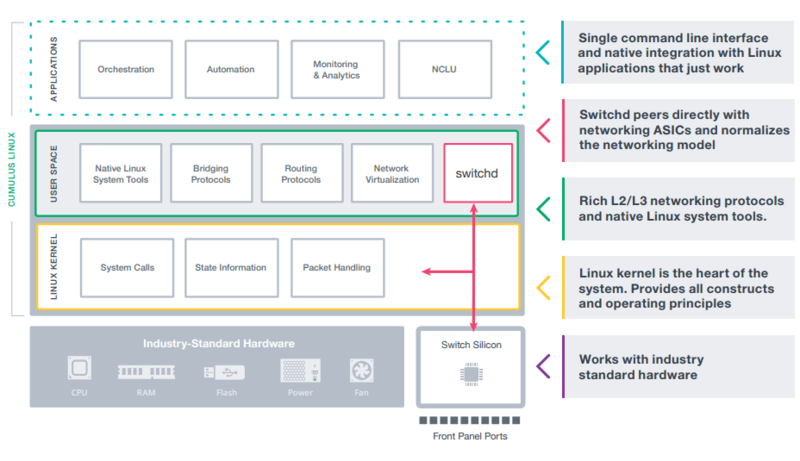 What Is Open Source Switch? Normally, an open source switch is a network switch whose hardware and software are provided by separate entities and can be changed independently without affecting each other. That is to say, the open source switch hardware can support multiple operating systems of different vendors, or the same operating system can be run on multiple hardware configurations. It is obvious that the open source switches are contrary to closed switches, whose hardware and software are always purchased together. 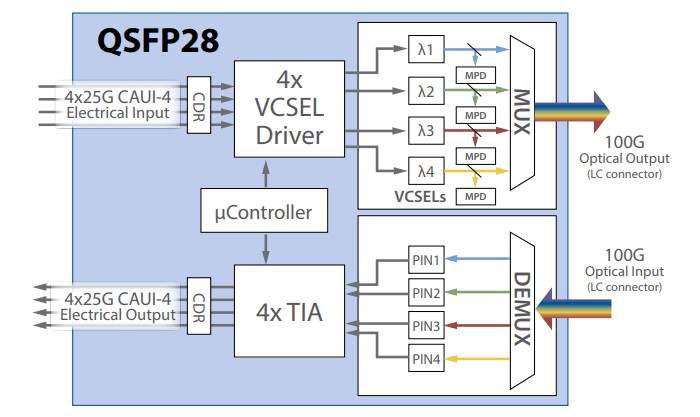 For example, if you buy a Juniper EX or MX, you need to buy JUNOS. 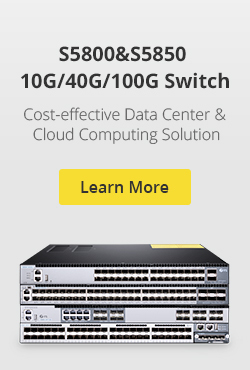 If you buy a Cisco Catalyst switch, you have to buy IOS. By contrast, open source switch is full of choice. It gives vendors choice of rebranding an open switch by adding their own software and selling it all as a package. Normally, open source switch can be divided as three types, namely, bare metal switch, white box switch and brite box switch. A bare metal switch is an open source switch which is not loaded with any operating system and the open source switch hardware in it only has basic support from original design manufacturer. It comes with a boot loader called the Open Network Install Environment (ONIE), which allows you to load an operating system onto the switch. For such switch, you can choose to load the open source switch OS you want at any time. You can choose the applications you need to run first, and then choose the operating system that best supports the applications or best fits your operational environment. Finally, you choose the hardware to run it all. This is kind of like how we’ve been building servers. A white box switch can be regarded as a bare metal switch with network OS preloaded. Such switch is also non-branded. It’s still an open switch because the OS and the hardware are not integrated. You just got a package of a bare metal switch and an operating system. A brite box switch is made by an Original Design Manufacturer (ODM), and is often the same switch offered by the ODMs as bare metal but with a brand name like Dell or HP. It can be regarded as a branded white box switch. 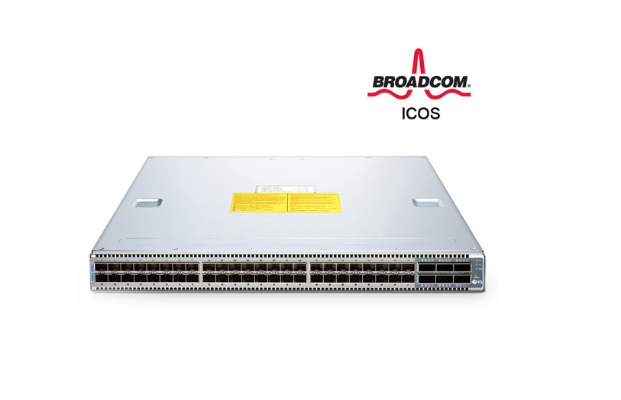 Multiple choice: There’s a multitude of operating systems you can load for different needs, such as Broadcom’s FastPath, Big Switch Networks’ Switch Light, Cumulus Networks’ Cumulus Linux, Pica8’s PicOS, etc. Flexible software solution: It offers composable networking solution with open source Network Operating System (NOS). You can replace the NOS you installed before and then choose another one for your actual needs. Enable premium NOS applications: It enables you to selectively load an open source switch OS, which offers a scalable solution to enable both network operators and vendors to get premium open source NOS applications rapidly. Some software (Cumulus Linux, PicOS, etc.) 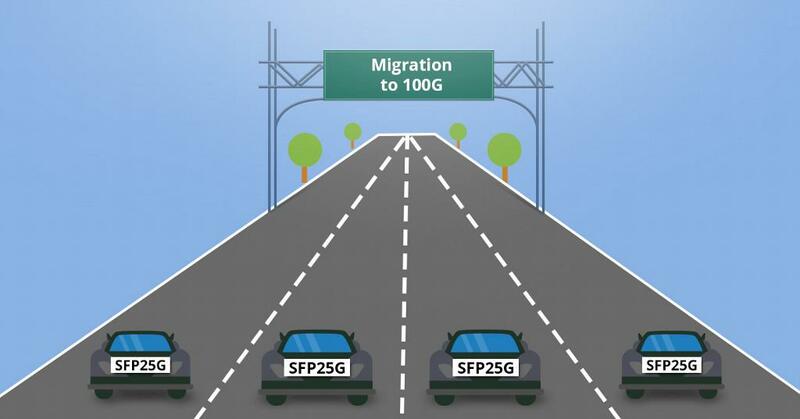 support a rich set of L2/L3 networking features that are compatible with a wide variety of 10G, 25G, 40G and 100G hardware platforms from multiple vendors. Realize customizable infrastructures in network: It gives you option to deploy the right combination of hardware platform, network operating system and individual software components to best suit their specific use scenarios. 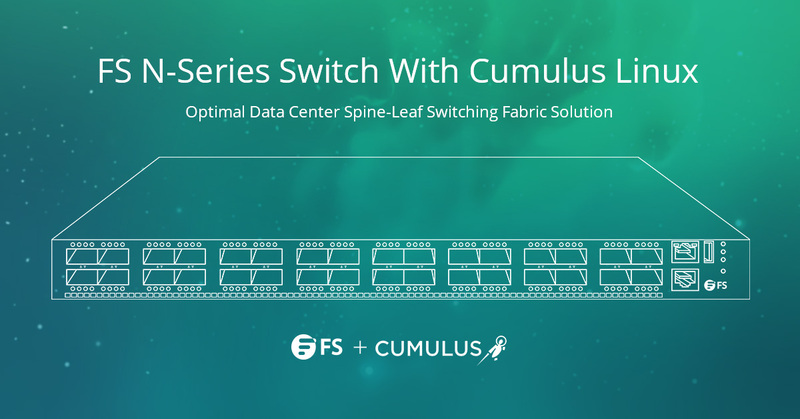 Reduce failure domains and improve overall performance: The flexibility of combination on open source switch hardware and software enables you to install and operationalize individual protocol stacks as applications or micro-features. 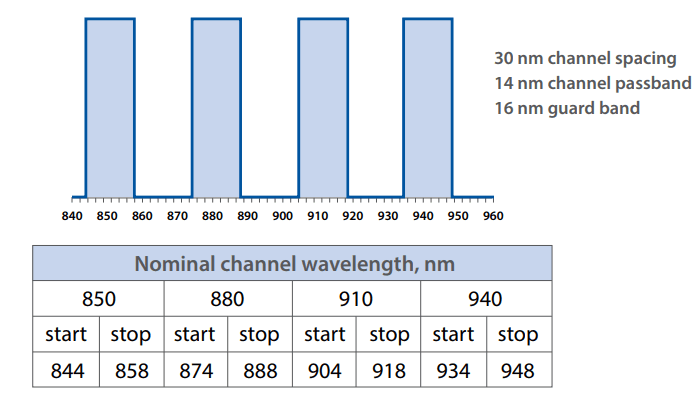 This facilitates the design of composable networks, thus reduces failure domains and improve performance. Last but not least, compared with open source switch, the traditional analytics tools are not good enough to take advantage of the new opportunities offered by SDN such as network programmability, automation and optimization. From all the above, you may have a general understanding of what an open source network is and why you should use it. Among the three open source switch types, bare metal switches only matter to commercial software providers (like Facebook or Google). White or brite box solutions are the only real open switching choices for normal-sized network operators. 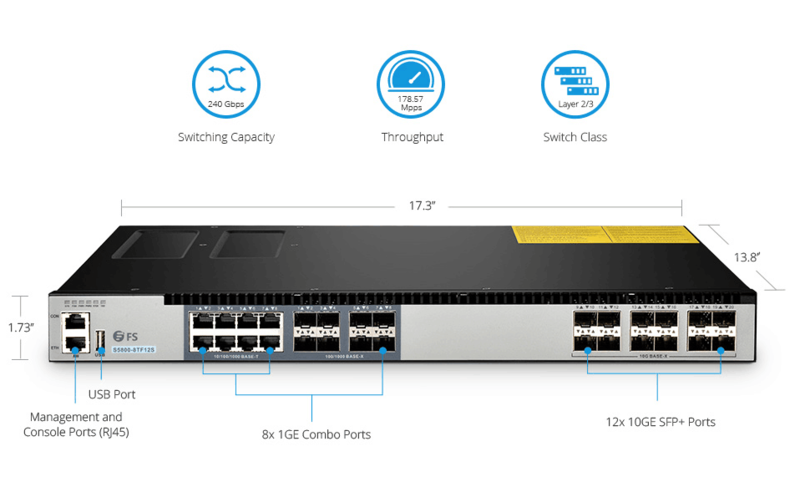 For example, you can use the combination of an open 10Gb switch with a NOS you want as white box solution for your small-to-medium-sized network construction. 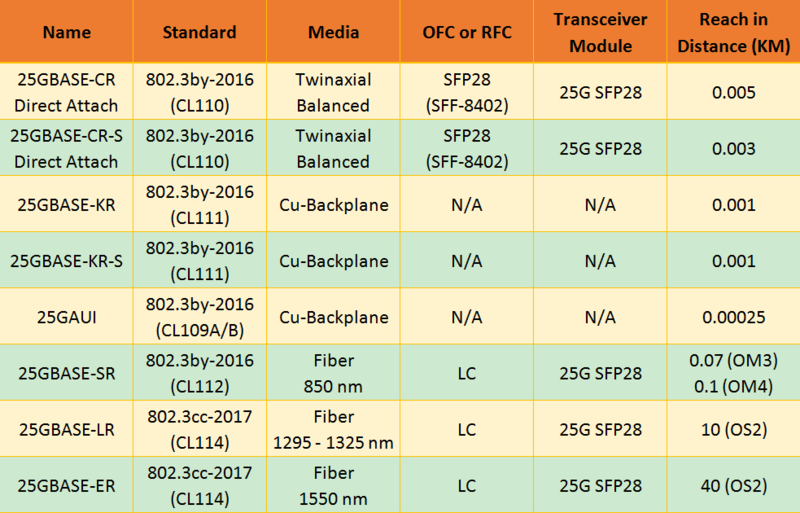 This entry was posted in Data Center Switch, Network Switches and tagged open source switch, open source switch hardware, open source switch OS, open source switch software on December 28, 2018 by Fracy.Yin.